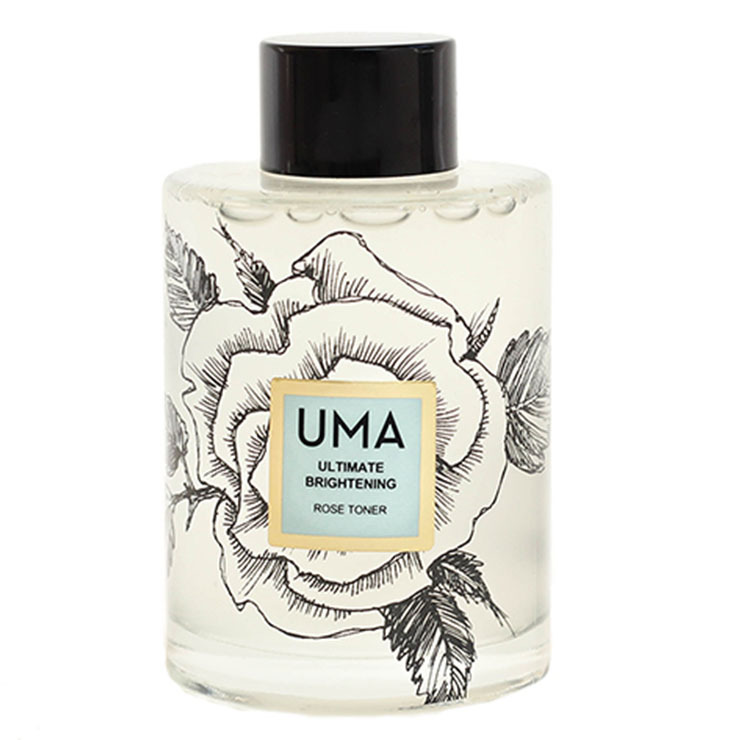 UMA Oil's Ultimate Brightening Rose Toner gives a look of brightness, clarity, and balance to skin. Rich in exquisite essential oils and illustrious fruit extracts, this toner makes skin look refined and even-toned, while imparting an illuminated and hydrated appearance. Shake before use and gently apply with cotton pad after cleansing the face.